After accidentally setting her father’s stables on fire while performing a scientific experiment, Miss Georgiana Fitzwilliam is sent to Stranje House. But Georgie has no intention of being turned into a simpering, pudding-headed, marriageable miss. She plans to escape as soon as possible—until she meets Lord Sebastian Wyatt. 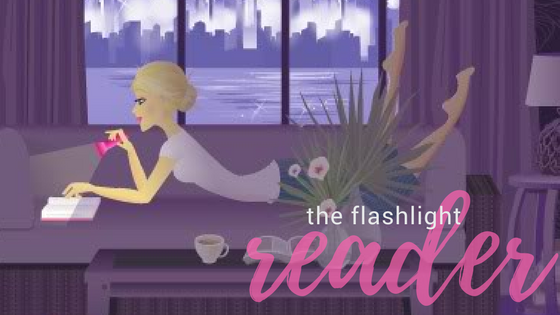 Thrust together in a desperate mission to invent a new invisible ink for the English war effort, Georgie and Sebastian must find a way to work together without losing their heads—or their hearts... How could you not love this book?! Smart women. Dashing young men. Espionage and sudden death. Yep, all the makings for something awesome. I loved the strong characters! The girls were great on their own, but the supporting roles helped in many ways. Each dashing fella, both young and old, helped add a layer to the story in unique ways. There was a definate air of mystery with everyone's back story that you cannot deny. But then those stories come to a crashing peak towards the end that made for great page turning! With books like these, the setting has to be on point for the story to be believable. Kathleen Baldwin has done a fantastic job of re-imagining historical events and incorporating them into A School for Unusual Girls. Stranje House is mysterious and stands isolated from the rest of society, but that doesn't seem contrived. In fact, it works perfectly for some of the events that occur. I dare say that one of my favorite aspects about A School for Unusual Girls is that the events are based on "what-if" scenarious from history. For instance, imagine if Napolean was victorious and accomplished his dreams? What would the world become? To answer that, we might have to keep reading the series to see how events pan out. I highly recommend this one. 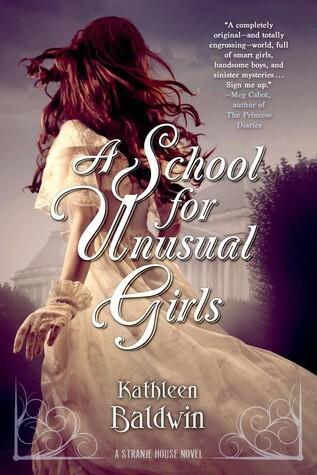 I do not usually enjoy historical fiction of any kind, but A School for Unusual Girls spoke to me (hello, gorgeous cover!) and did not disappoint.